Before getting on with the gaming review, we wanted to stress test the hardware by putting it through some of the standard benchmark tests to get an approximate idea of how the device stacks up against its competition. However, we weren’t able to install the most popular benchmarking apps on the device on our review unit as they’ve been blocked by the company. Since we weren’t able to install popular benchmarking apps like AnTuTu and Geekbench 4 on our review unit, we decided to run them on the Huawei P20 Pro, which features the exact same hardware as the Nova 3 – a Kirin 970 processor and 6GB RAM. The device managed to score 208797 in AnTuTu, 1907 in Geekbench’s single-core test and 6817 in Geekbench’s multi-core test. The scores lag far behind those posted by the OnePlus 6 and the ZenFone 5Z, both of which are powered by Qualcomm’s latest Snapdragon 845 processor, which is probably why Huawei blocked these apps on the Nova 3 in the first place. 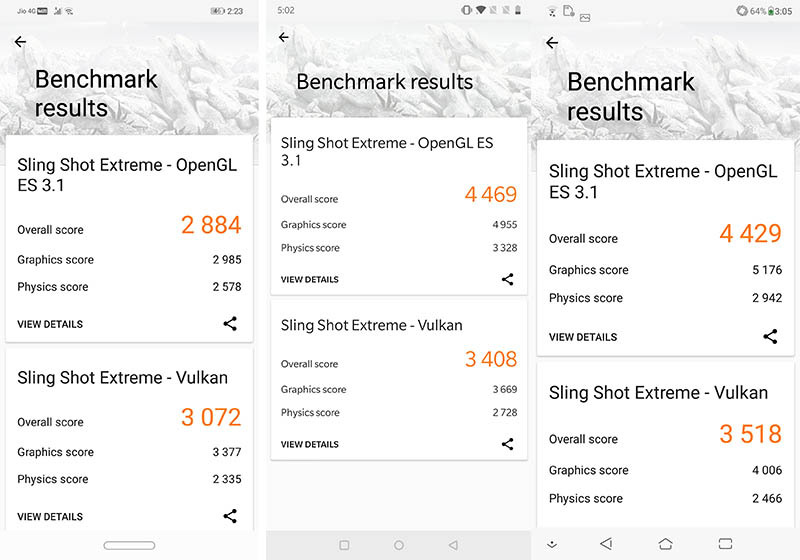 Nonetheless, we were able to install 3DMark on the device and, as you can see, the Nova 3 was once again left far behind the OnePlus 6 and the ZenFone 5Z in both of the 3DMark test results. 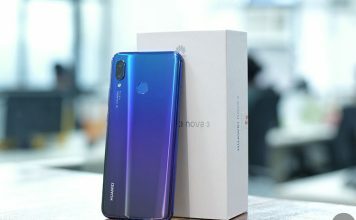 Benchmark scores aside, the Huawei Nova 3 performed reasonably well in real world use, with the UI optimized well enough to deliver lag free performance at all times. The phone felt quite snappy, with apps taking minimal amounts of time to load up and remaining in memory even when a number of demanding games were opened right after. While synthetic benchmarks are great for a preliminary assessment of any device, they don’t quite draw the complete picture about the device’s actual performance in day to day use. 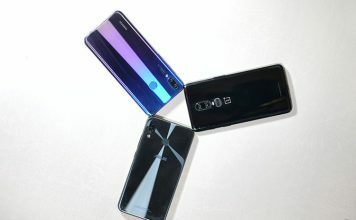 In order to test out the Nova 3’s actual performance, we used the device extensively and played a number of graphics intensive games, including PUBG Mobile, Asphalt 9: Legends and Shadowgun Legends. Much to our surprise, the Nova 3 ran the games at the highest graphical settings with relative ease, with no signs of any stutters or lags. 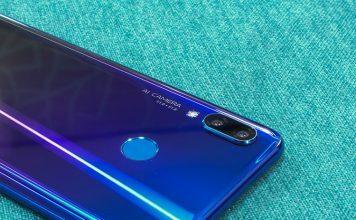 In PUBG Mobile, the Huawei Nova 3 automatically selected the highest graphical settings available and ran the game without a hitch. I played a bunch of matches back to back on the device, with no signs of it heating up or slowing down. Even upon pushing the graphics settings to HDR and the frame rate to ultra, the device had absolutely no problems and I experience no lags or frame drops during my time playing PUBG Mobile on it. Up next, I powered up Asphalt 9: Legends on the device and once again, the Nova 3 had absolutely no issues running the game at max graphical settings. The game loaded up quickly and I played a couple of races, pulling off stunts, takedowns and shockwaves, without the device stuttering for even a moment. Up next, I ran Shadowgun Legends on the device, which is quite a demanding game with its stunning graphics and effects. Even then, the device had absolutely no problems running the game and didn’t stutter or drop any frames. Despite its poor benchmark scores, the Nova 3 performed pretty well in our gaming test, however, it’s worth noting that the included Kirin 970 processor is almost a year old which means that the device isn’t as future-proof as a smartphone running a Snapdragon 845 chip. Even though the Huawei Nova 3 doesn’t even come close to the OnePlus 6 and the ZenFone 5Z when it comes to benchmark scores, it’s real-world and gaming performance is up there with the devices and I didn’t really experience any stuttering or lags in my time gaming on the device. The phone has the capability to handle almost anything you throw at it with relative ease. Price at Rs. 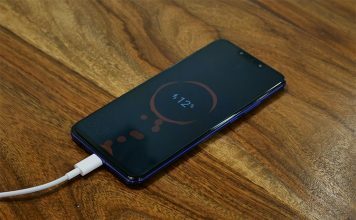 34,999, the Nova 3 comfortably fits among the best affordable flagships out there and I would definitely recommend it to those looking for flagship-grade performance at a relatively affordable price.